The detailed information regarding Ridge Falls Apartments for rent in Las Vegas, NV is just the beginning. 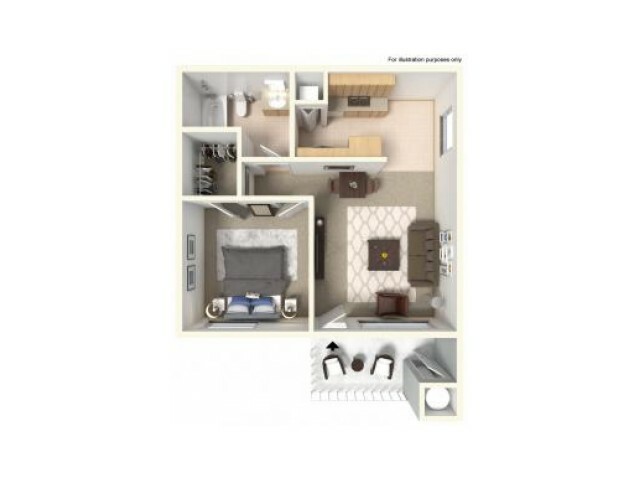 In addition to viewing the floor plans and amenities available, check out the bedroom and bathroom options. 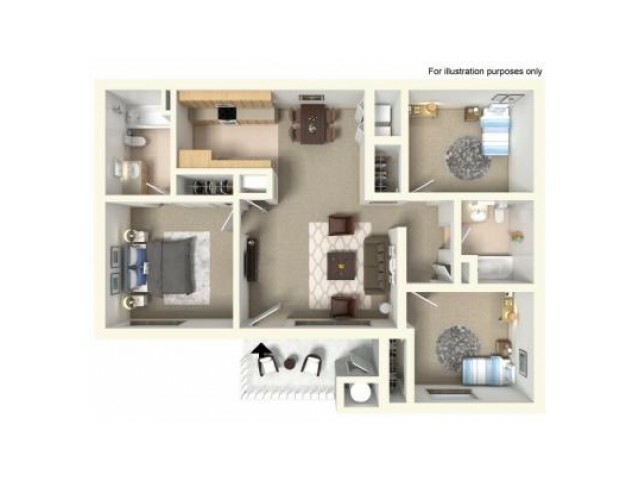 Ridge Falls Apartments offers up great floor plans, bedrooms, and bathrooms along with additional amenities. Located in Las Vegas, NV, Ridge Falls Apartments can be your next home. 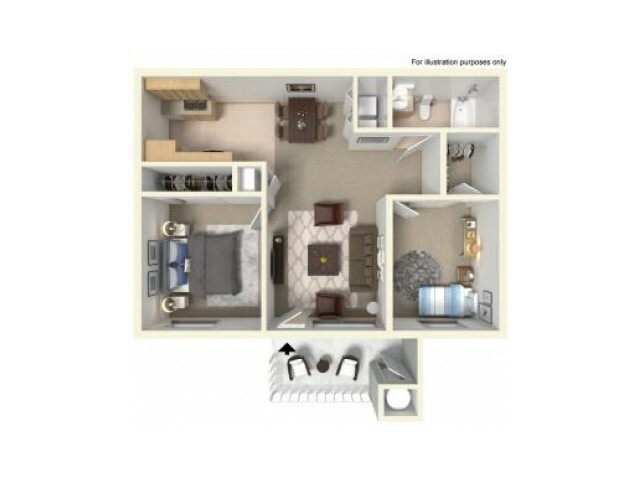 Decide if the apartment is the perfect fit by checking the additional information such as prices, photos, pet policies, property details and contact with the apartment community manager today!